TOUCH MULTI-FUNCTION LED CONTROLLER/DIMMER, Features, ideal for use with LED strips. 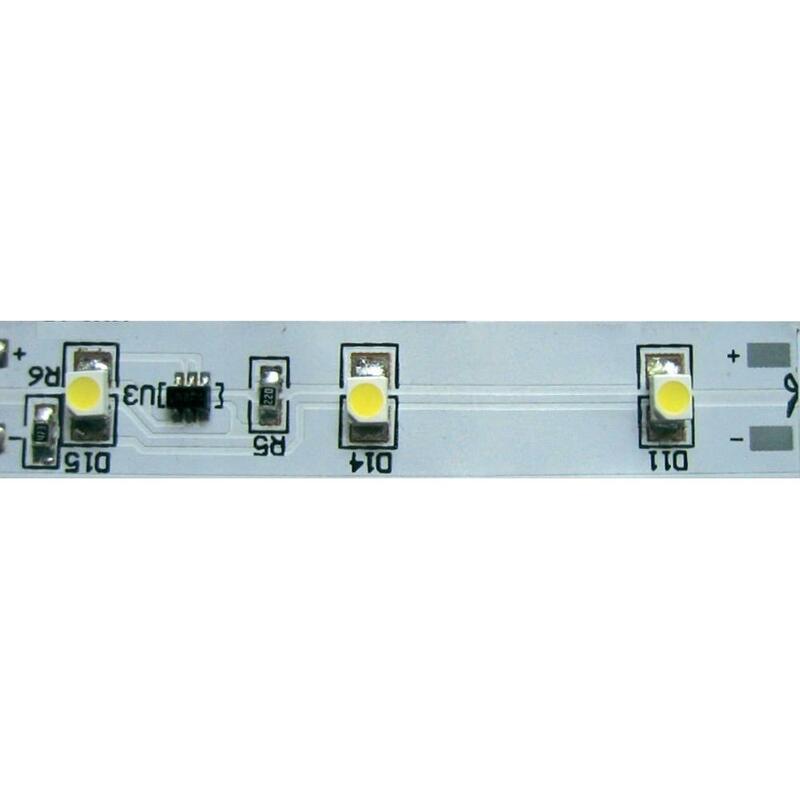 See our website., 4 functions:, switching: on-off, dimming: up-down, built-in stand-alone programs: fading and flashing RGB animations, RGB colour selection: 7 colours, use only with a power supply of max. 144 W / 12 V or 288 W / 24 V, Specifications, power supply: 12 - 24 VDC, maximum load: 3 x 4 A, PWM frequency: ± 900 Hz, external dimensions: 86 x 86 x 13 mm, internal dimensions: 57 x 65 x 24 mm, weight: 150 g, caution: output current of power supply must not exceed 3 x 4 A. Suitable power supplies: 144 W / 12 V or 288 W / 24 V.